Welcome home to Shelfield Estates! This 4 bedroom, 2 bath home is nestled on a corner lot. Recently refreshed with new paint and carpet, updated Master bed/bath, and new roof. Move in ready! Large covered patio, along with pool and spa offer endless outdoor living enjoyment. 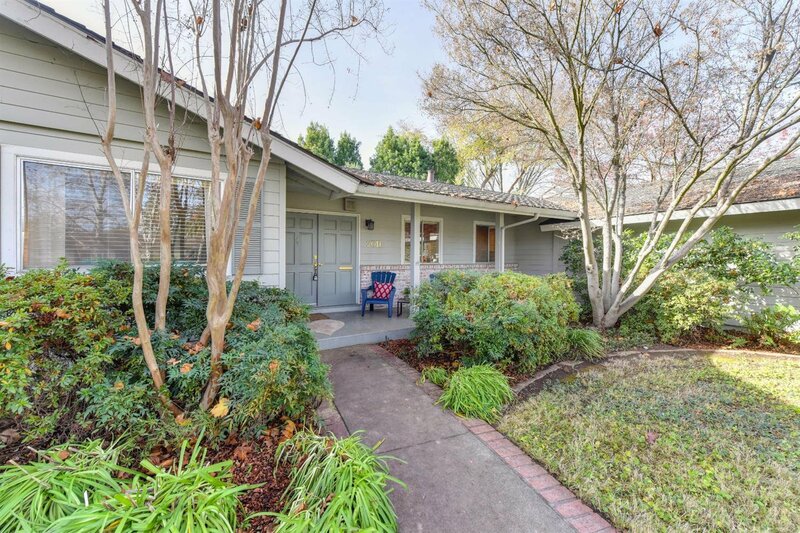 Close to highly desirable schools, dining and the amazing American River Parkway. Listing courtesy of Lyon Re Sierra Oaks. Selling Office: Coldwell Banker Residential Brokerage.